Homemade meatballs are just something else. My mum used to make amazing meatballs when I was younger, with a fresh tomato sauce. It was awesome. Turkey mince is not something I had ever tried until I came across the Eat Clean Diet. I was surprised to find out how cheap it was compared to other meats. The first thing I ever made with turkey mince was a spaghetti bolognese. I can remember it tasting so much lighter than the bolognese I had been making. I was sold and I have been a turkey lover ever since. Turkey is an great example of a lean protein. It is low in fat, a good source of B Vitamins and can even help aid the prevention of cancer. It makes a tasty alternative to chicken, and when minced it can be used as a substitute to beef mince dishes. 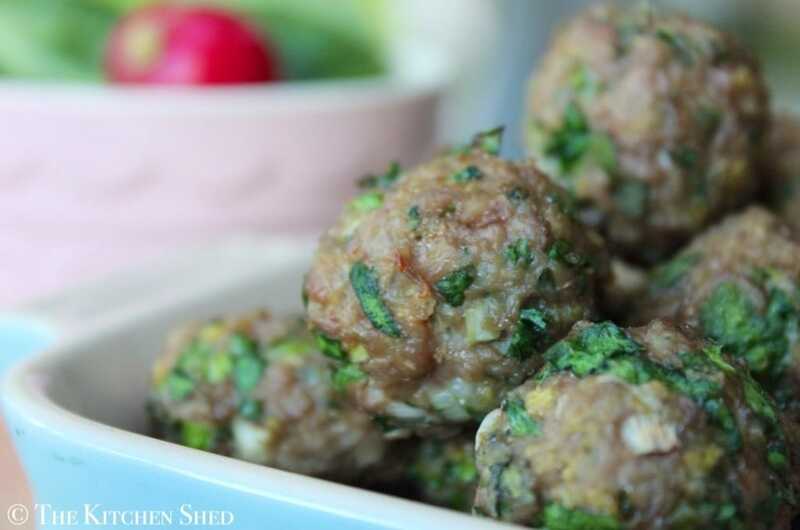 These Clean Eating Turkey Meatballs are fresh and delicious, simple and easy to make and an all round crowd pleaser. (The Kids LOVE them!). Eat them as they are or add them to your favourite Clean Eating Quick Pasta Sauce and serve with wholegrain spaghetti and a leafy side salad. 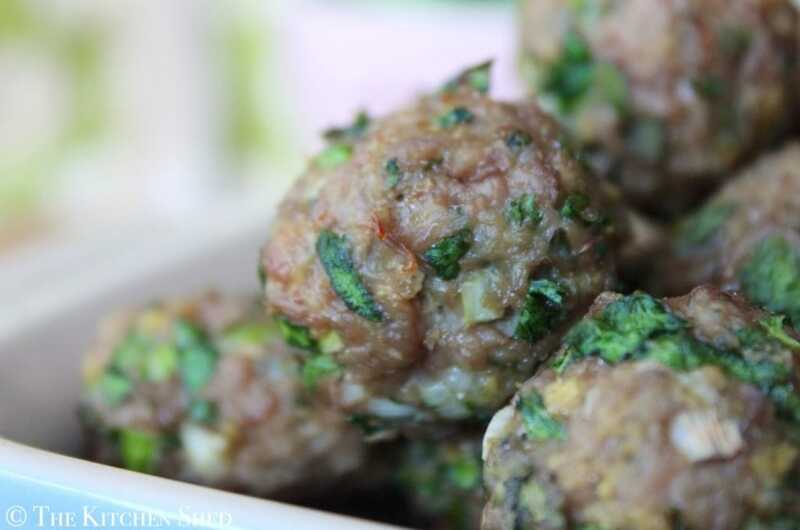 A healthier alternative to beef meatballs. Fresh, light, quick and easy. The Kids LOVE them! Preheat the oven to 180°C and line a baking tray with grease proof paper. In a large bowl, combine all the prepared ingredients together. Using your hands, give the mixture a good squash until thoroughly combined. (You can wear protective gloves if you prefer). Using a Tablespoon, measure out 1 Tablespoon of mixure and form into a ball in your hands. 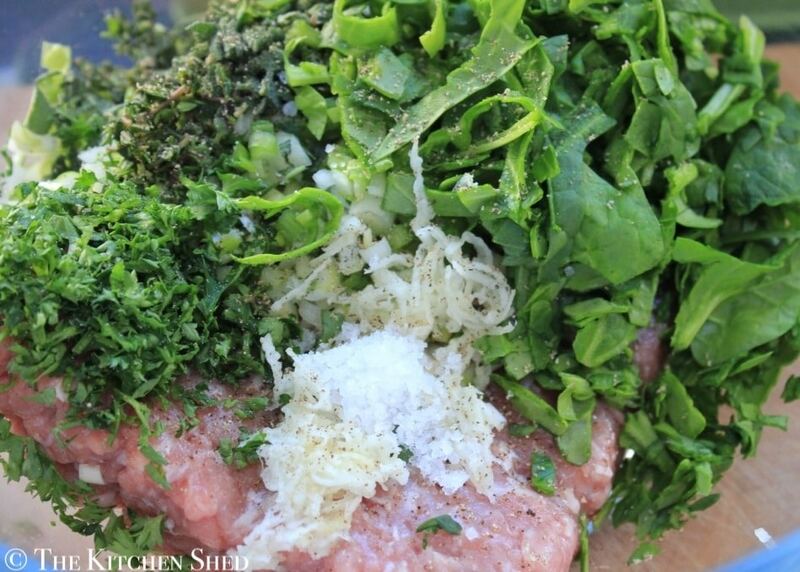 Place the meatball onto the grease proof paper and repeat until all the mixture is used up. (you will end up with around 24 meatballs). Once all the mixture is used up, place the meatballs into the oven for 20 - 25 minutes, turning the tray around halfway through cooking. 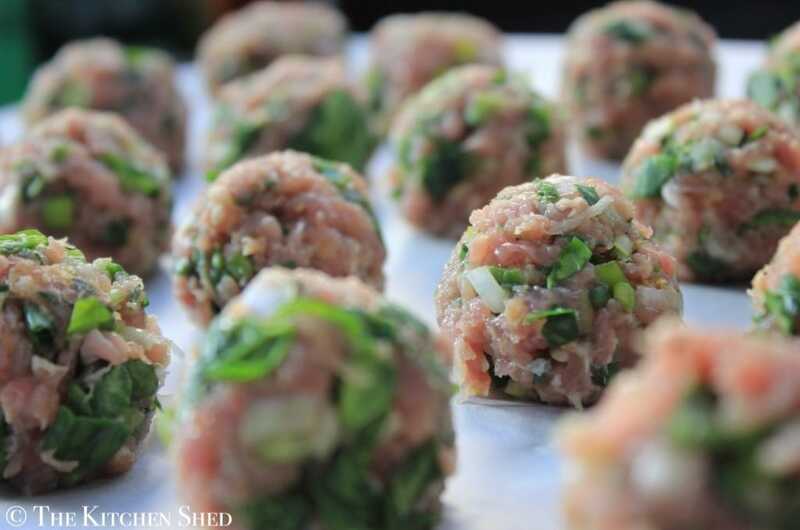 Once the meatballs have had at least 20 minutes in the oven, check they are thoroughly cooked by cutting one in half. If they are cooked, you can serve them straight away, alternatively you can then pop them into your favourite sauce and serve them with wholegrain spaghetti and a salad. How exciting Craig! Let me know how they turn out! Amaz-Turkey-balls!!!!! They are fab Charlie. Making these again.